Naviance by Hobsons is proud to be a signatory of the Student Privacy Pledge. 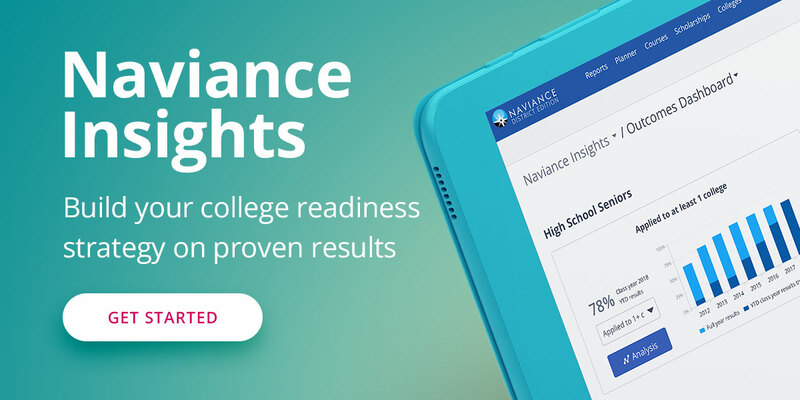 Protecting the privacy and security of student data is at the core of the work we do to make Naviance by Hobsons a trusted platform for schools and districts – and for the parents and students that we collectively serve. We understand and take very seriously our obligations and responsibilities to act as good stewards of the information that schools entrust to us in order to provide them with tools to support their college and career readiness programs in the way that they see fit.